Germany closed its last black coal mine on Friday, paying an emotional tribute to a 200-year-old industry that once fuelled the country's economic growth but lost the battle against cheaper foreign competitors. 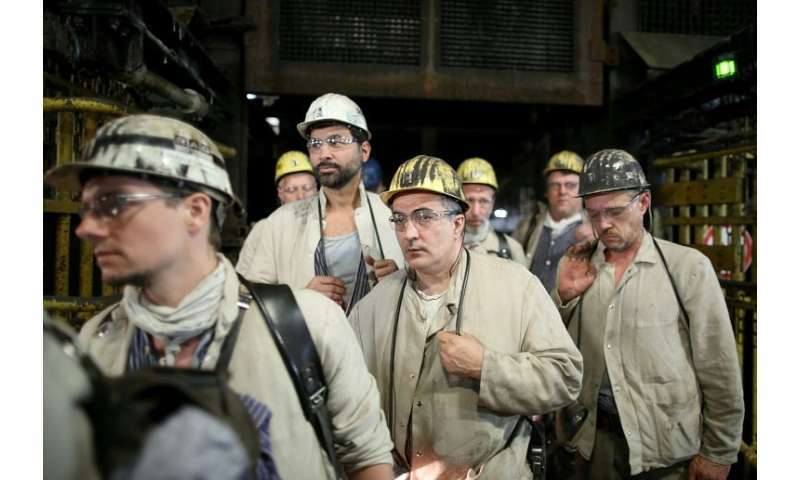 After the remaining 1,500 workers of the Prosper-Haniel mine in Bottrop clocked off from their final shift, a group of seven workers exited the mine's elevator carrying the symbolic last chunk of "black gold". Veteran pitman Juergen Jakubeit, wearing faded overalls and a black-sooted hard hat, then handed the block of coal to German President Frank-Walter Steinmeier, who accepted it with the traditional miners' greeting of "Glueck auf" of "Good luck". "A difficult day isn't it?" said Steinmeier. "A very difficult day," replied Jakubeit. 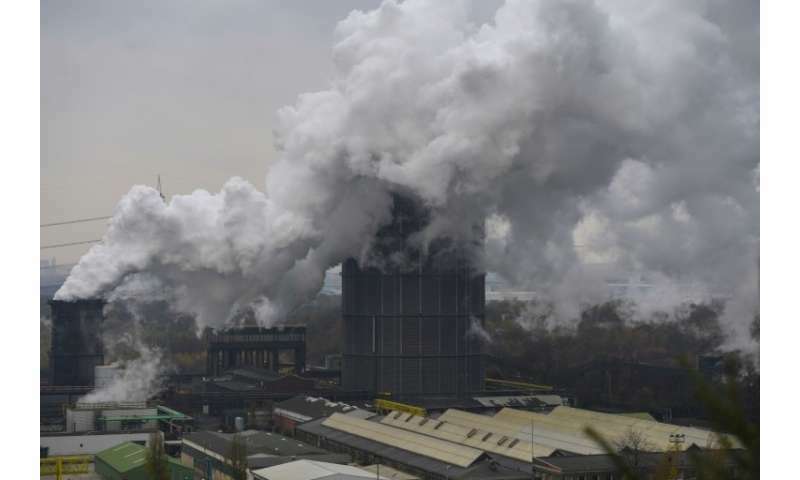 In a ceremony carried live on television and attended by 500 people, including European Commission chief Jean-Claude Juncker, Steinmeier said the closure of the 150-year-old deep-shaft colliery marked "the end of an era" in western Germany's industrial Ruhr heartland. "This is more than a piece of coal, this is history," Steimeier told the crowd, several of whom wiped away tears. "This is a day of mourning for you but I assure you this day has moved many people across Germany." A mining choir then sang the miners' anthem "Steigerlied" while across the region local churches marked the occasion with special services. Although the closure comes amid a growing environmental outcry against coal, the dirtiest fossil fuel, it wasn't pollution concerns but cheaper imports from abroad that sounded the mine's death knell. With its own vernacular, songs, football clubs and masses dedicated to the miners' patron saint Barbara, mining is woven deeply into the fabric of daily life in the Ruhr region. On Saturday, players from the Bundesliga club Borussia Dortmund will pay homage by wearing the message "Danke, Kumpel" on their shirts, which means both "thanks, buddy" and "thanks, miner". At Friday's ceremony, guests held two moments of silence to mourn the dead comrades. 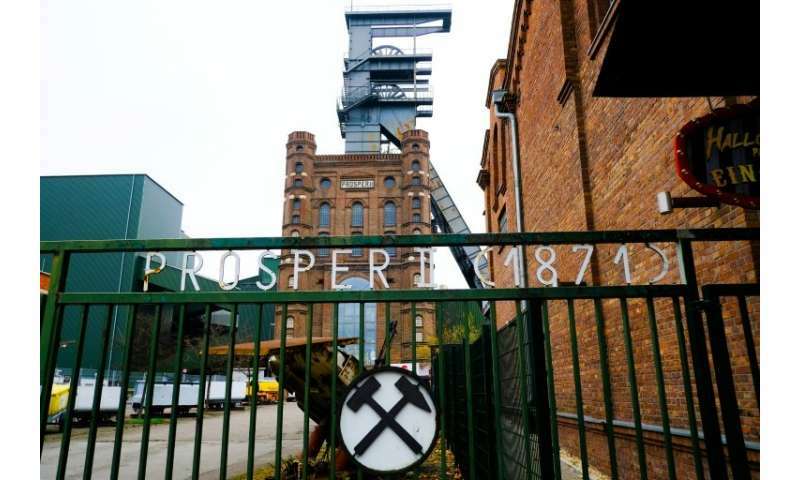 Dating back to the 19th century, the mines, plants and steel mills that once dotted the Ruhr basin were long the beating heart of Germany's industrial prowess, powering its "economic miracle" after World War II. At its peak, the mining industry employed 600,000 people. But Germany's dominance in the black-coal market started to wane in the 1960s as foreign rivals made it cheaper to import the raw material. Today most of the black coal, also known as hard coal, used in Germany's coal-fired power plants comes from Russia, the United States, Australia and Colombia. The domestic industry has been kept on life support through massive subsidies, costing the German taxpayer over 40 billion euros ($45 billion) between 1989 and 2017. Chancellor Angela Merkel's government decided in 2007 to phase out the aid and shutter the last black coal mines by 2018—giving the workers of Prosper-Haniel 11 years' notice. 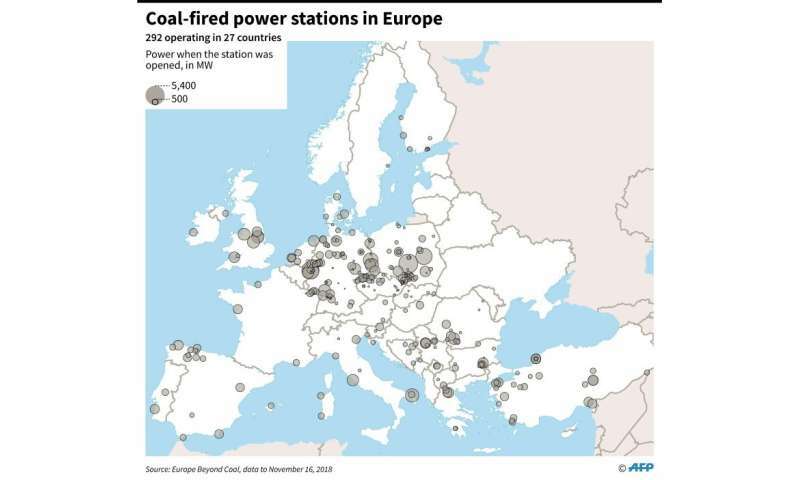 Map of Europe showing coal-fired power stations. Germany's goodbye to black-coal mining is by no means an exit from coal altogether: the fossil fuel still accounts for almost 40 percent of its energy mix—partly because of Merkel's decision to ditch nuclear power. But it's an industry increasingly under threat as countries around the world look for ways to phase out fossil fuels to combat climate change.